Wondering, what makes a website a high quality website? According to an infographic from Quicksprout a well optimized blog or website is one that provides a great user experience and snakeable content. 79 percent of people scan web pages, so if you don't know how to make your page optimally scannable, it won't do well. And that's just the tip of it… there are a ton of small things you need to do in order to create a high quality website. 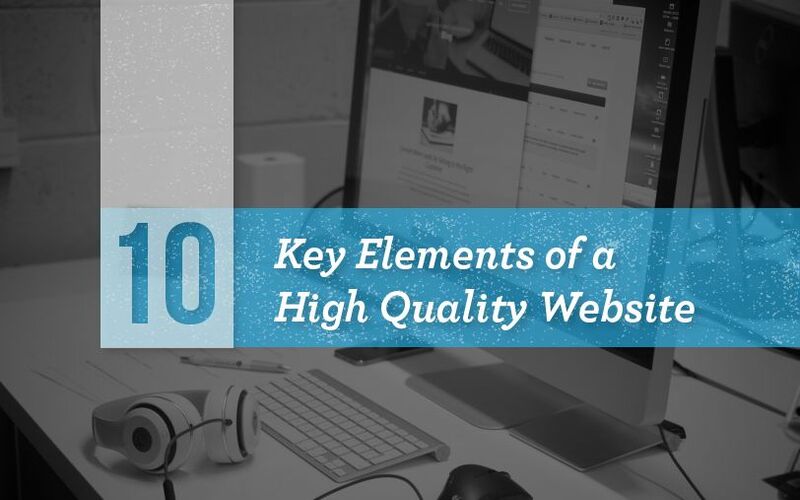 Take a look at this visual that illustrates the 10 key elements of a high quality website.